For more information, please call 1-866-623-5551 or go to PORTAGE COLLEGE website. 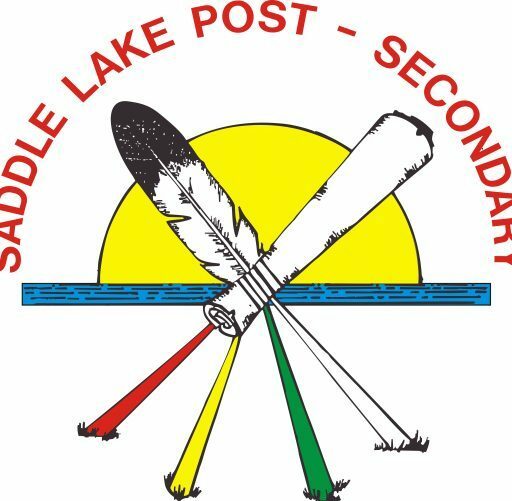 Saddle Lake Post Secondary will be selecting ten (10) Saddle Lake Cree Nation grade 12 students who are attending the high schools in Saddle Lake and surrounding area to attend this event. This activity has been well received for the past 3 years and will be as successful again this year. The Aboriginal Student Discovery Day 2018 is for students who have an interest in attending the U of A for the upcoming 2018/2019 academic year and want to know more about what is available: programs, housing, student services & much more. Selection is based on teacher recommendation and academic performance. For more information, please call Betty Ann Cardinal, Student Advisor. Find out more about: Admission Requirement and Procedures; Faculty & Careers; Making a Smooth Transition and more. New Student Orientation for Winter 2018! A SHOWCASE OF EVERYTHING MACEWAN HAS TO OFFER! On Friday, February 22, 2013 the Saddle Lake Education Authority, along with Shannon Houle and Erica Makokis, will be unveiling the “Wall of Recognition” at 3:00pm at the Saddle Lake Administration Foyer. This project was initiated to recognize and honor graduates who completed their studies prior to 1993. A Pipe Ceremony will start at 2:00pm and the unveiling will follow. We would also like to invite you to the 15th Biennial Round Dance hosted by the Saddle Lake Education Authority, Human Resource Centre and Reinvestments which will start at 6:00 at the Ayiwakes Cultural Centre.